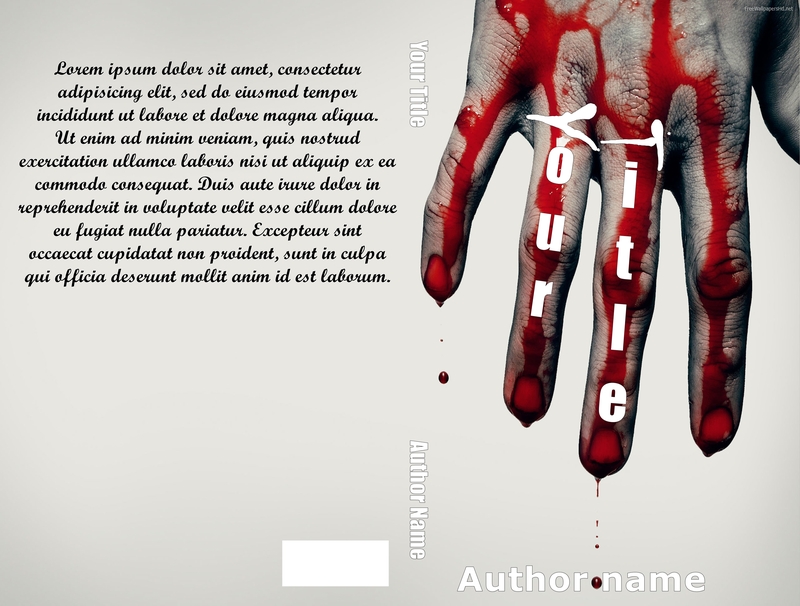 These three pre-made covers have been added to the Book Pre-Made Cover site. Modifications can be made to these designs according to your needs. These are exclusive covers, not templates. 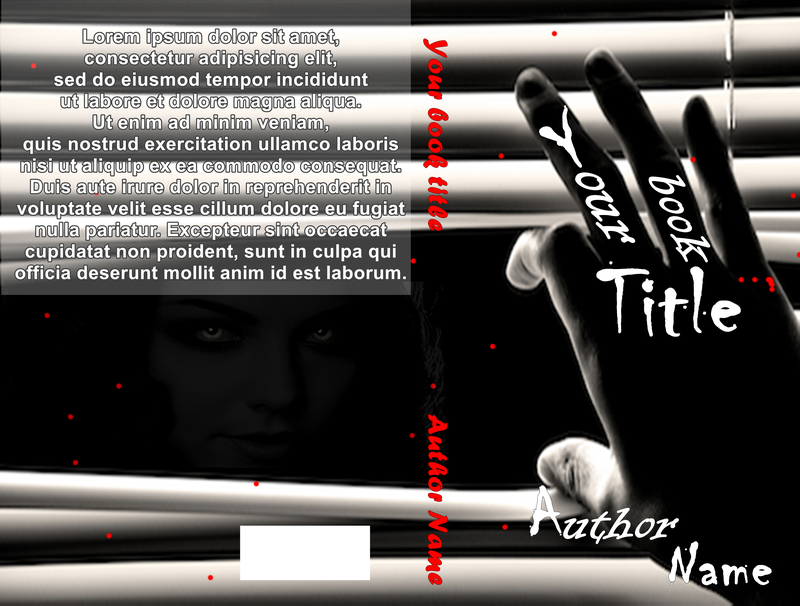 One cover for one book. Contact us for more details.